McLaren's strong showing in the Formula 1 2018 season opener in Melbourne was “a big contrast” to its initial struggles last year, according to its drivers. 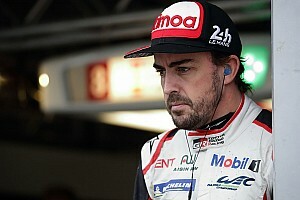 Fernando Alonso's fifth-place finish in what was McLaren's first race with Renault engines matched the best result the team had achieved in its three prior years with Honda. 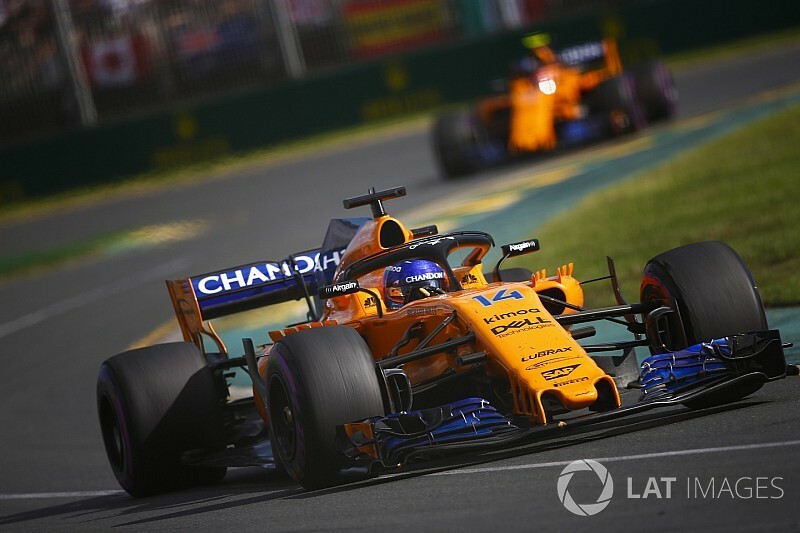 And with Stoffel Vandoorne adding two further points in ninth, the team's Melbourne haul was a marked improvement on McLaren's performance in last year's Australian Grand Prix, when Alonso retired and Vandoorne finished two laps down. "The first race of the season and both cars in the points today is a great result for the team," Vandoorne said. "Getting points here, it's a big contrast to last year. For an opening race we can be very happy. "We started of a lot better. We we were fighting with Renault and Red Bull cars. To kick off the season like this with a new engine partnership is a very, very good start." 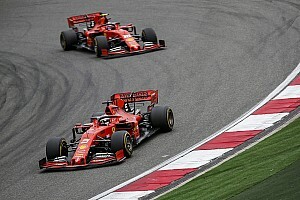 Alonso said the performance was "more or less as expected" given that the team anticipated it would be stronger in race trim than over one lap. 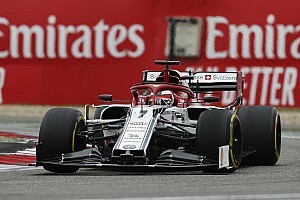 And having been particularly frustrated by the Honda engine's shortcomings while battling wheel-to-wheel over the past few years, the Spaniard admitted racing with the Renault power unit in the car was "a different feeling". "It was a good race and a good start," he said. "It's always much better for the team morale to start on a good result. 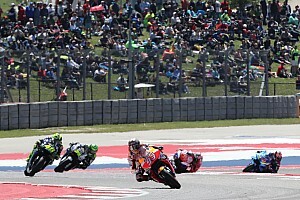 "We knew yesterday that the race pace was probably stronger than the qualifying pace. 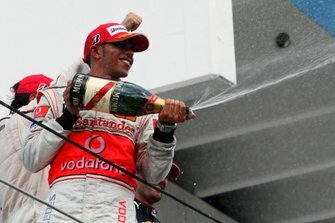 "It was great to see both McLarens in the points in the first race and also to be able to fight, wheel-to-wheel, with other cars. "We are able to defend, we are able to attack, things that in the last couple of years we were not able [to do], so it's going to be much more fun this year." 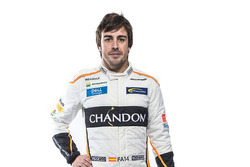 While Alonso's had correctly predicted a top-five finish was a possibility on the back of qualifying, he conceded it was a fortuitous result. 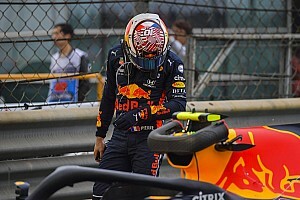 "Obviously today we got lucky with the two Haas retirements, and Carlos [Sainz] had a problem in Turn 9, and then there was a safety car and we overtook [Max] Verstappen," Alonso said. "So let's say that four or five places were just because the conditions were in our favour. 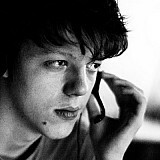 "But we did no mistakes, we capitalise on everything, and [it was] perfect job from the team."